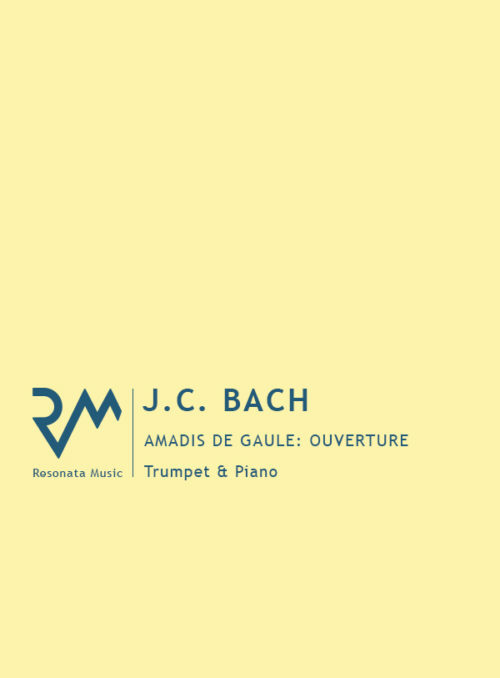 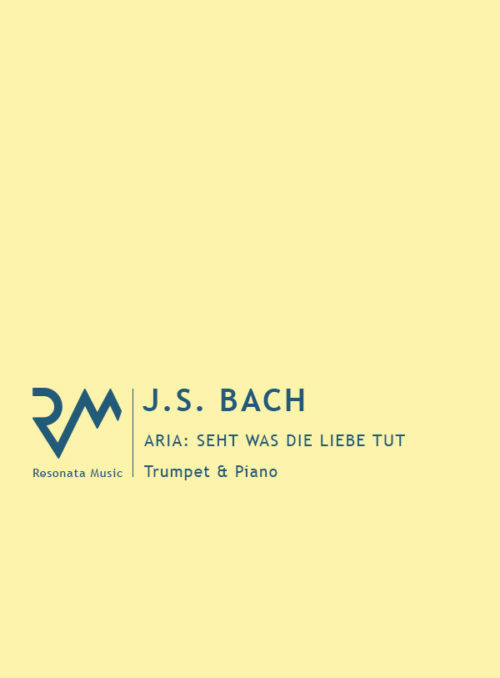 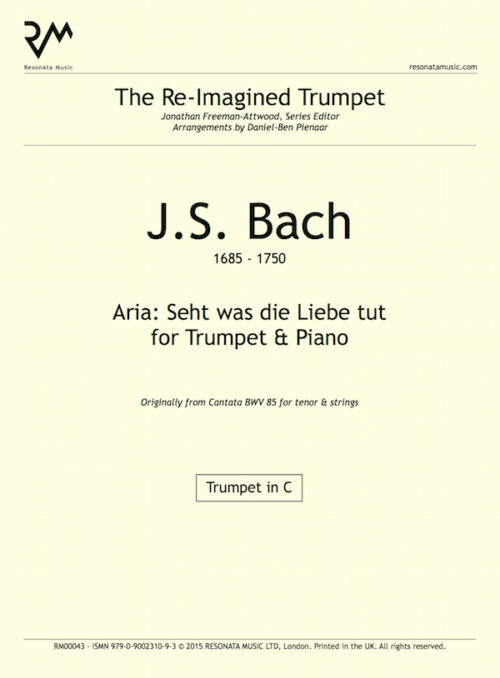 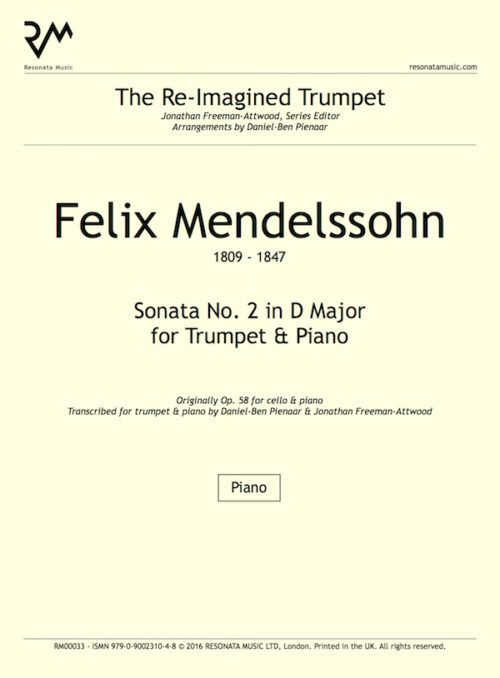 The repertoire for trumpet and piano – and the conspicuous gaps therein – provides a strong incentive for rediscovering music particularly open to anachronistic re-casting. 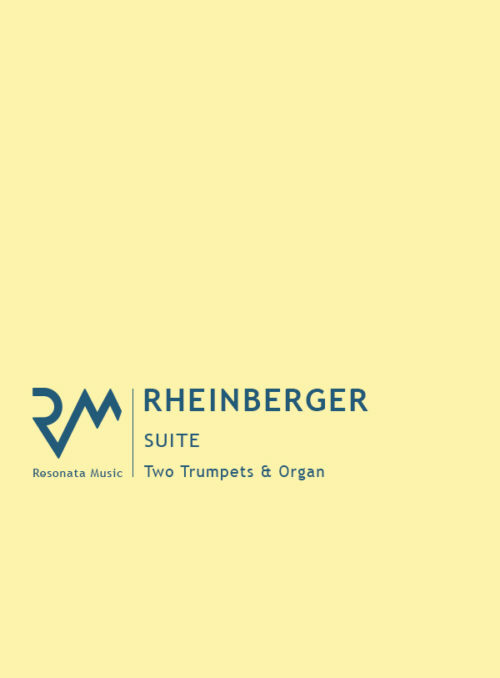 Exploring new possibilities for this duo has been the motivation behind a series of discs for Linn and sheet music for Resonata Music. 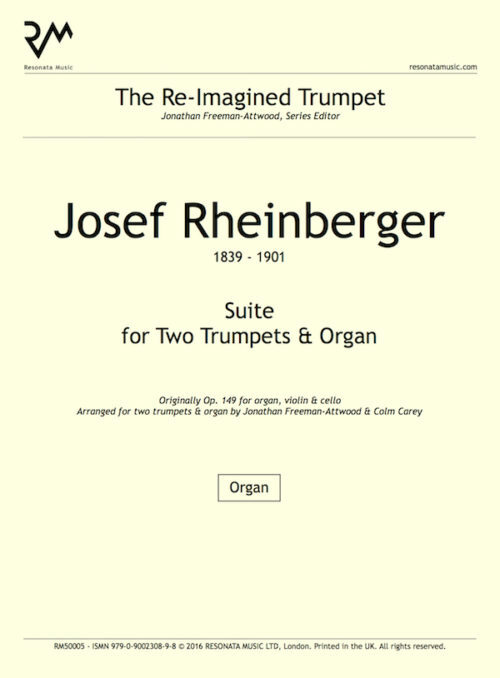 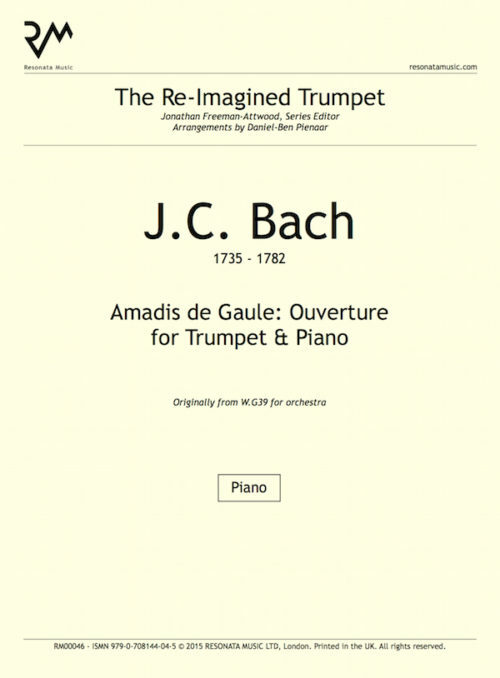 Each project challenges the ‘status quo’ in different ways but all the works selected – from Giovanni Gabrieli to Igor Stravinsky – urge the arranger and performer to ‘re-imagine’ pieces written for a significant range of instruments and voice types (and often under-advocated in their original guise) and present them afresh in this surprisingly malleable instrumental duo.